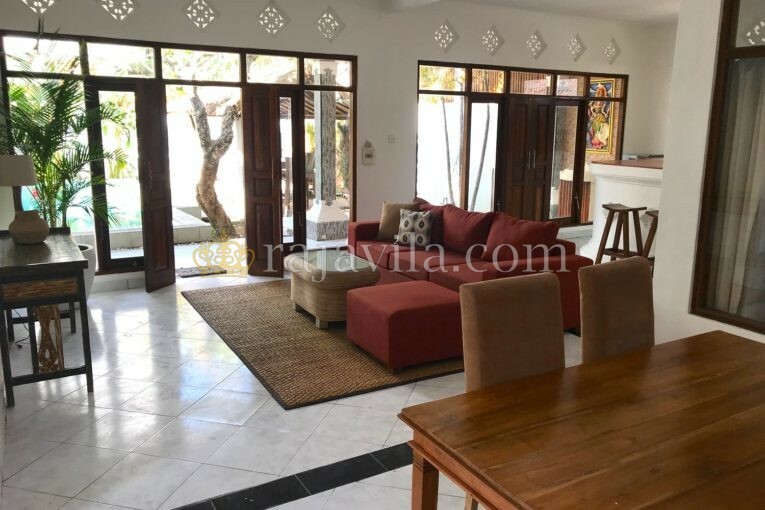 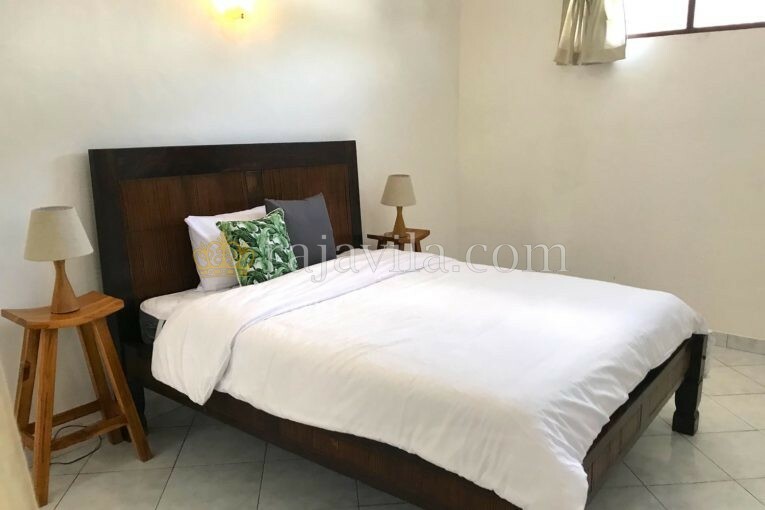 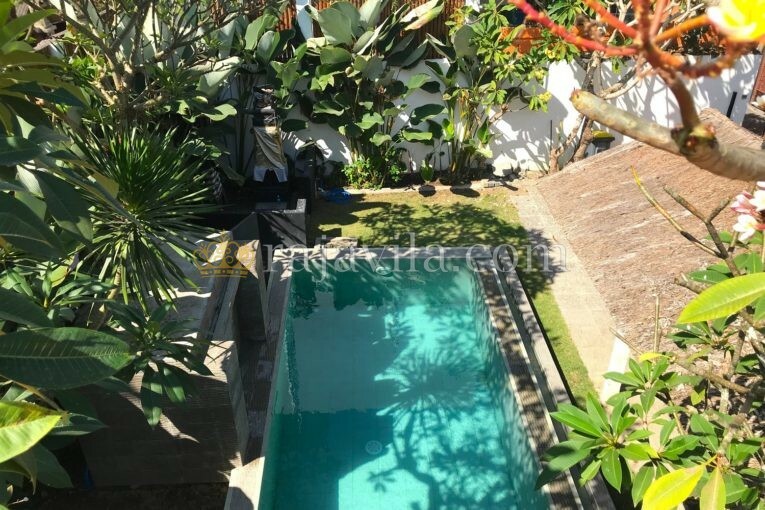 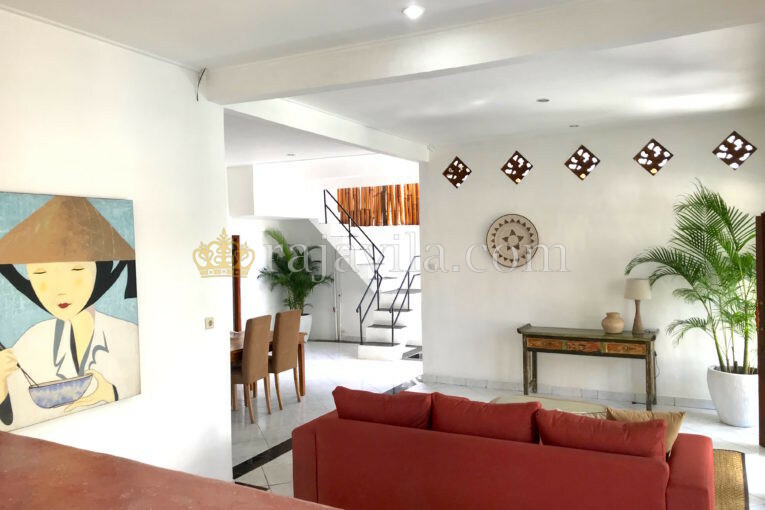 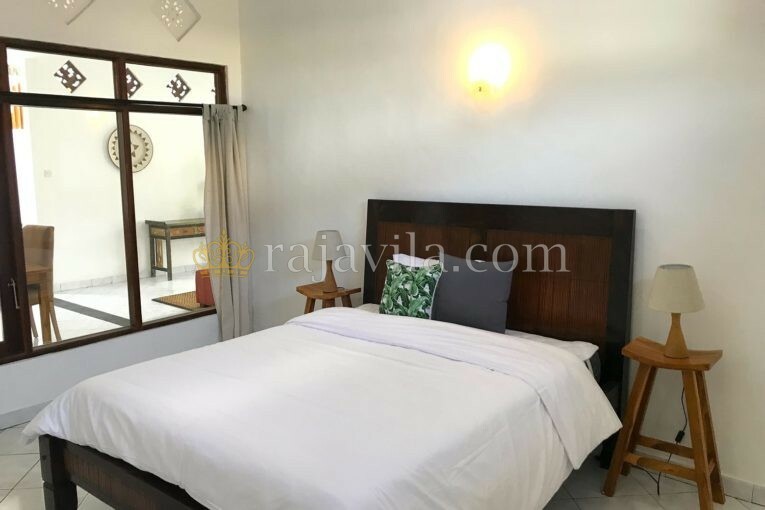 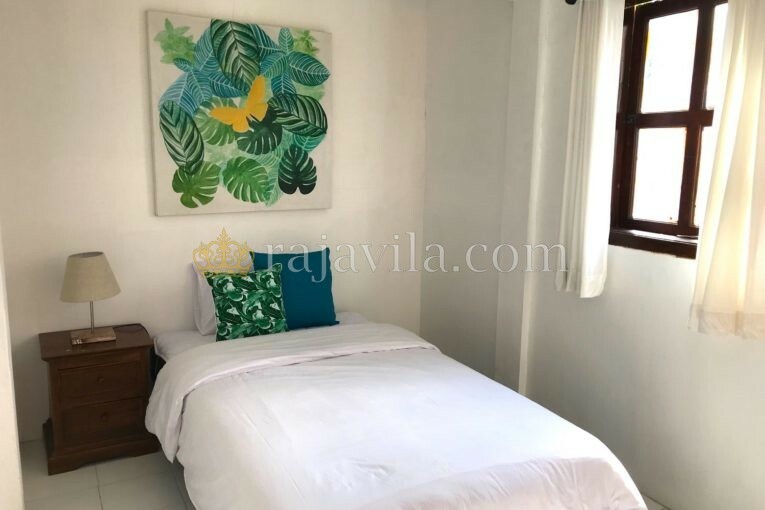 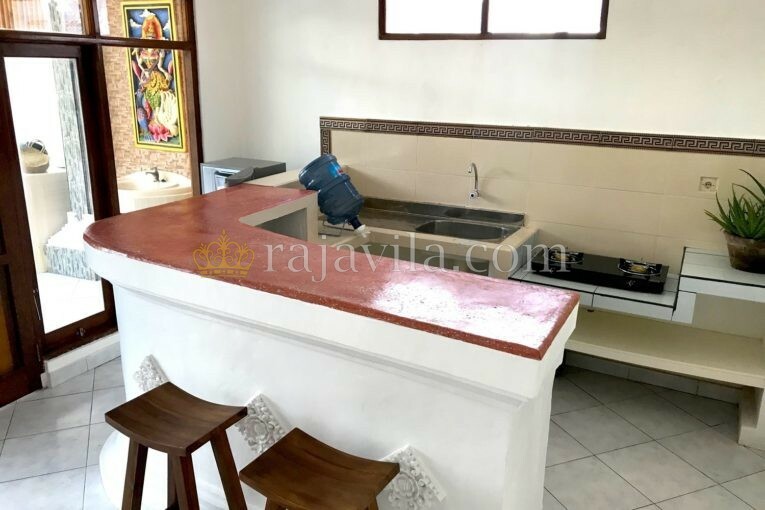 This villa is located in Kerobokan and is about 10 minutes from all the tourism spots of Seminyak, Petitenget and Canggu. 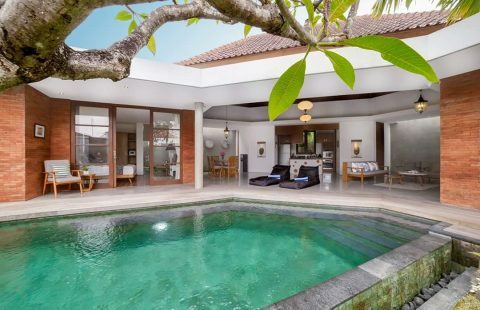 To the international school is around 3 minutes and 40 minutes to Bali International Airport. 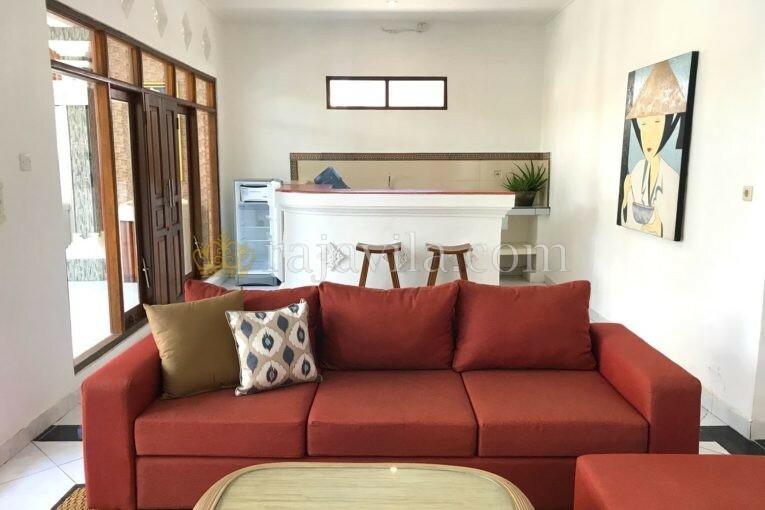 The villa comes fully furnished, so all you need to bring are just your personal belongings. 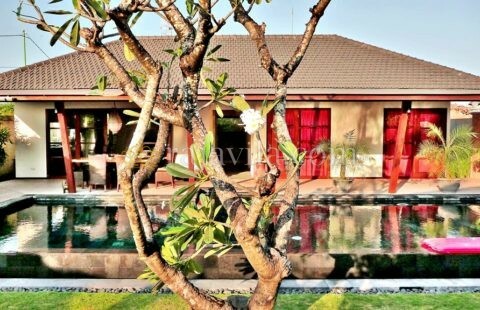 It has 3 bedrooms with en-suite bathrooms. 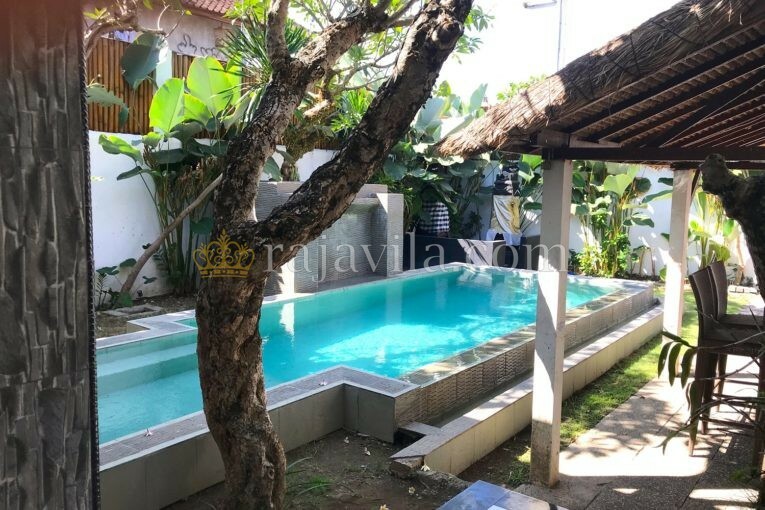 A nice swimming pool with a well maintained garden will give a peaceful atmosphere during your stay.